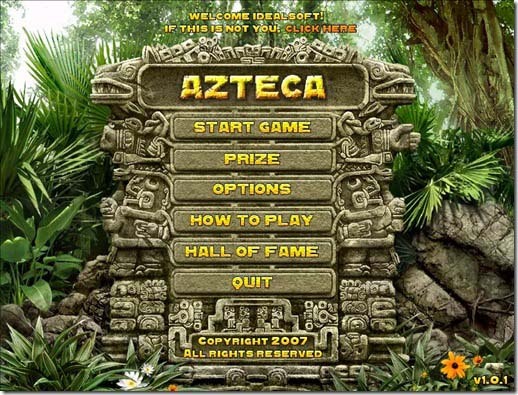 Azteca game for PC free direct download. Azteca game single link exe file setup file direct download link. Azteca high speed resume able (resumable) download link. 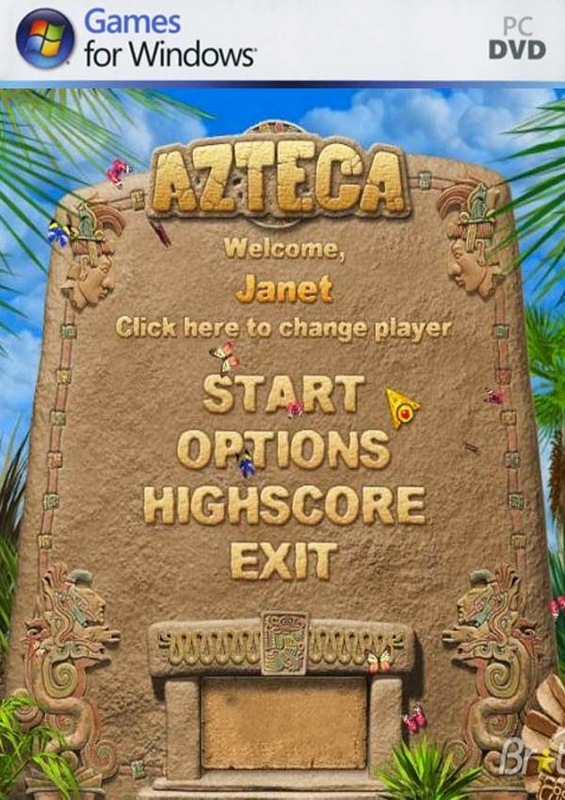 Azteca is a small size puzzle game developed for Microsoft Windows operating systems only. The game is featured with colorful graphics and nice sound tracks to catch the player and make the game attractive and interesting. You can also check Age of Emerald puzzle game. The gameplay of Azteca is simple and interesting like other puzzle games as Around The World In 80 Days game. 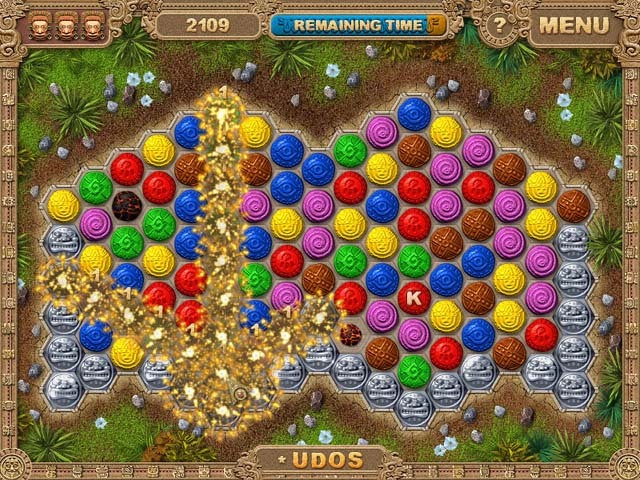 In the gameplay, there is a chain of colorful balls forwarding towards the treasures. 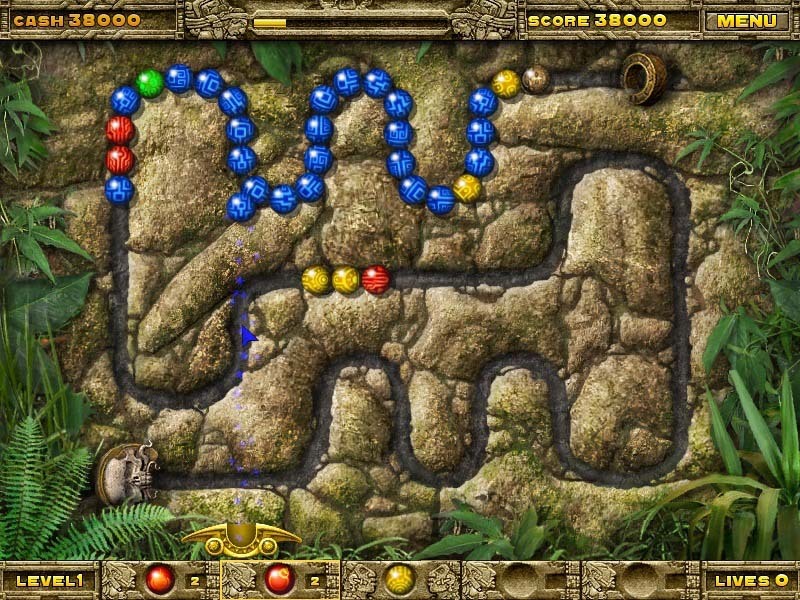 The player is supposed to stop the chain before reaching it to the treasure. 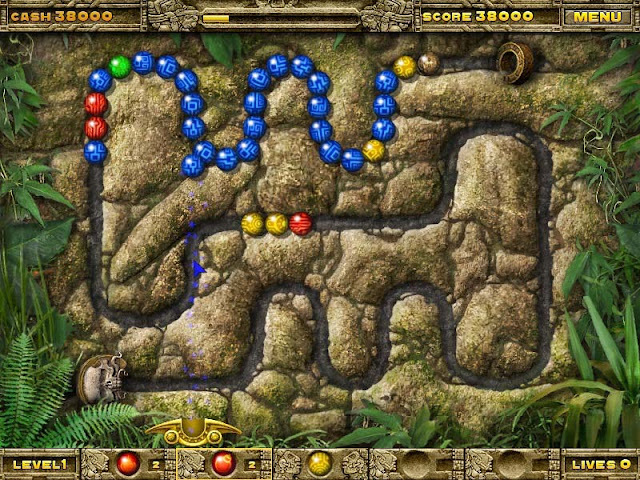 To stop the chain in Azteca, the player has a gun to fire on the balls of the chain. As in Puzzle Bobble the player needs to fire the ball on the same colored ball in the chain to destroy it and its consecutive matching colors. 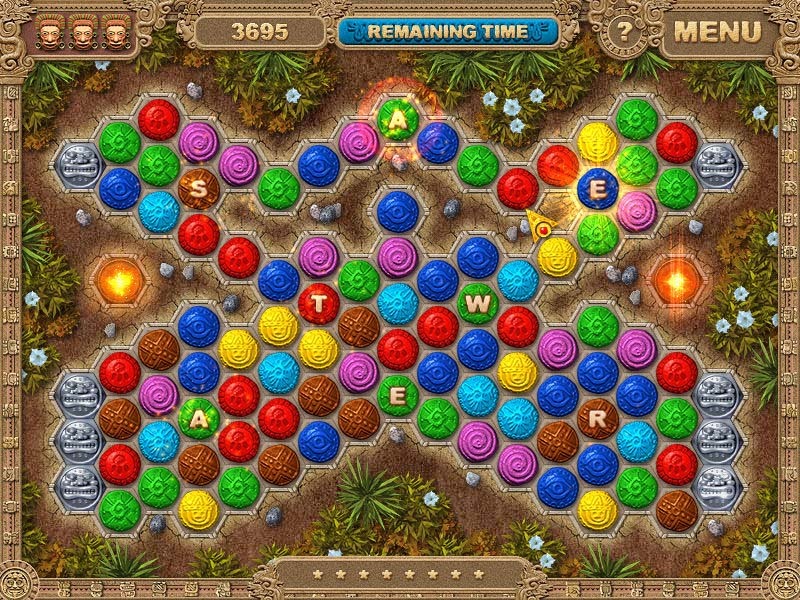 Azteca is really close to another puzzle game Dragon Bubble in which the player needs to destroy the bubbles instead of balls. On the basis of the player's performance, some bonuses are also given to the player that help him to complete the levels in the game.